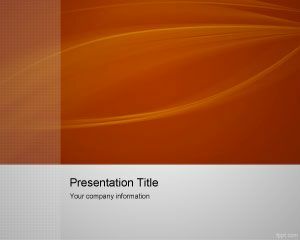 You can download free texture PowerPoint templates for PPT presentations and use them freely in your Microsoft PowerPoint slides. 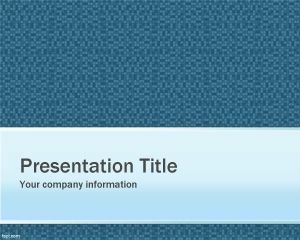 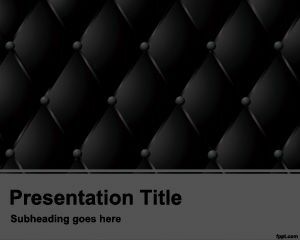 Free PowerPoint template textures can help you to make original slide designs for your business presentations as well as any other presentation need like educational PowerPoint presentations or even personal presentations. 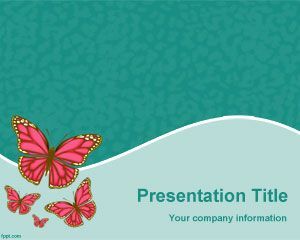 Free textures for PowerPoint contains original slide designs created with textures and patterns. 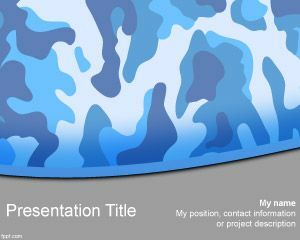 You can easily edit the Master Slide design to change the texture or change the background picture in the PowerPoint background. 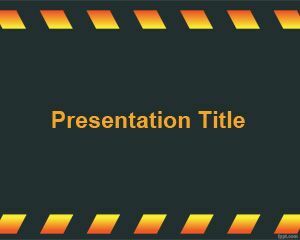 If you are looking for affordable, low-cost, premium Texture PowerPoint Templates for Microsoft PowerPoint 2010, 2007, 2013 and 2016 then you can subscribe to download any of the following presentation templates and animated cliparts by PresenterMedia.